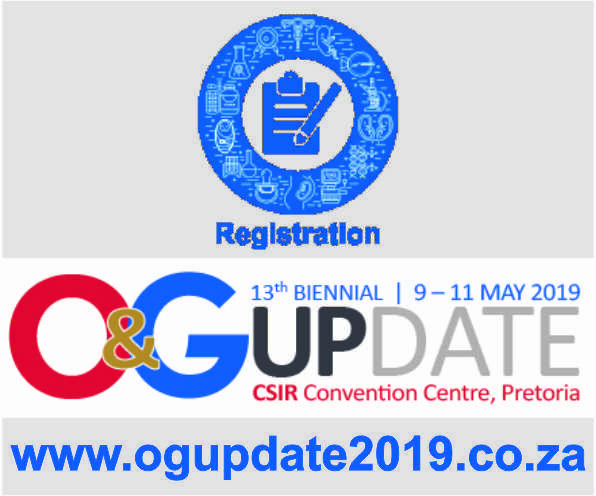 The University of Pretoria will be hosting the 13th Biennial Obstetrics and Gynaecology Update from 9 to 11 May at the CSIR Convention Centre in Pretoria. The CSIR Convention Centre will host UP’s 13th Biennial Obstetrics and Gynaecology Update from 9 to 11 May. The University of Pretoria has extended invitations to the 13th Biennial University of Pretoria Obstetrics and Gynaecology UPDATE, which will be hosted from 9 to 11 May 2019 at the CSIR Convention Centre in Pretoria. This event has over the years established a consistently high-quality scientific programme with esteemed international and national faculties.